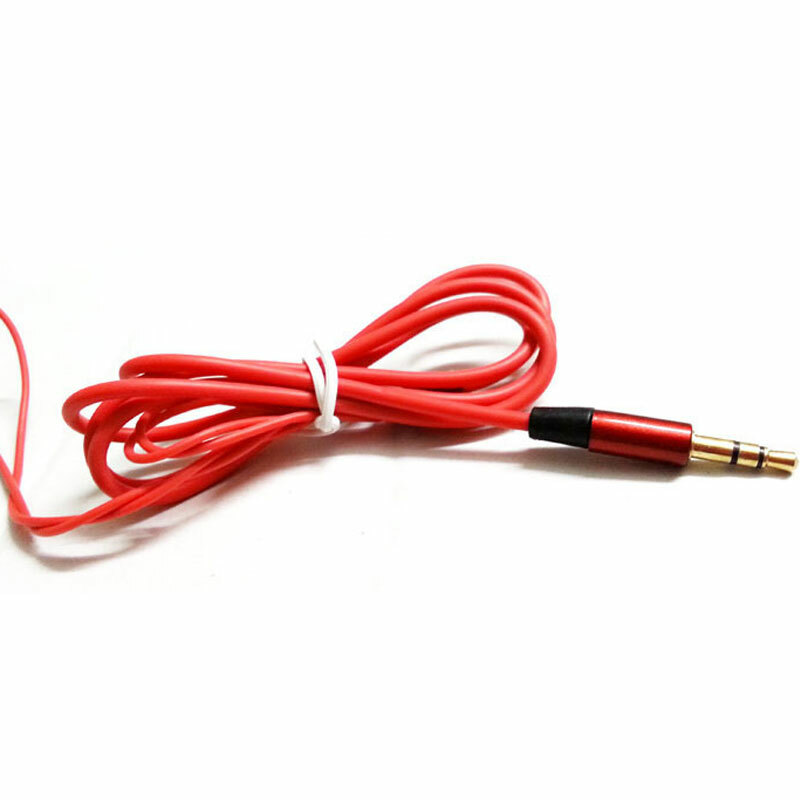 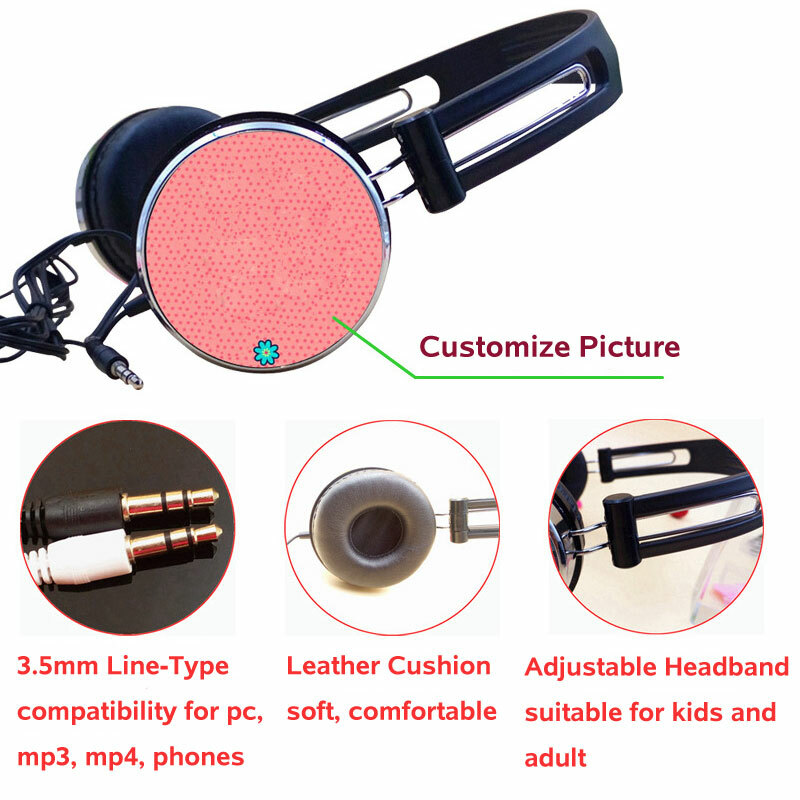 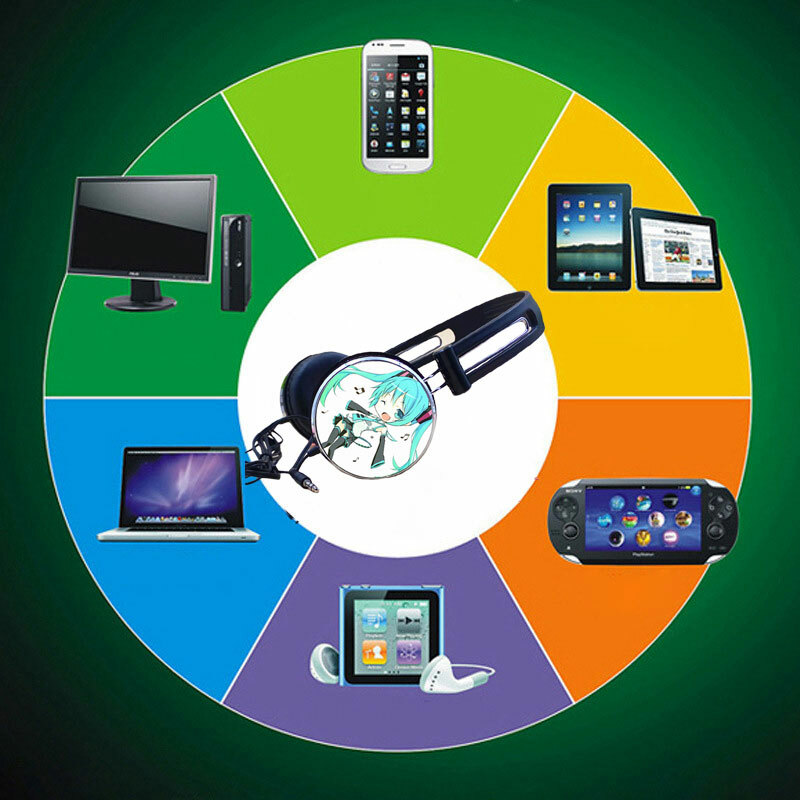 Application : for Mobile Phone, for Computer, for Mp3 Player, for Gaming, for Sport, for Music. 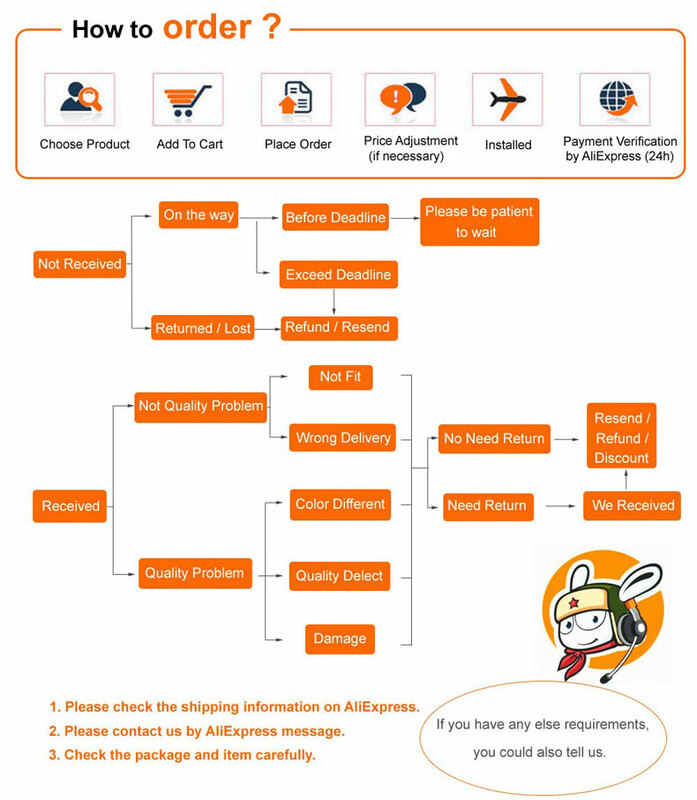 Fit for Iphone, for Samsung, for Xiaomi,for Huawei, for Meizu, for Nokia, for HTC, for any Android and Ios Devices. 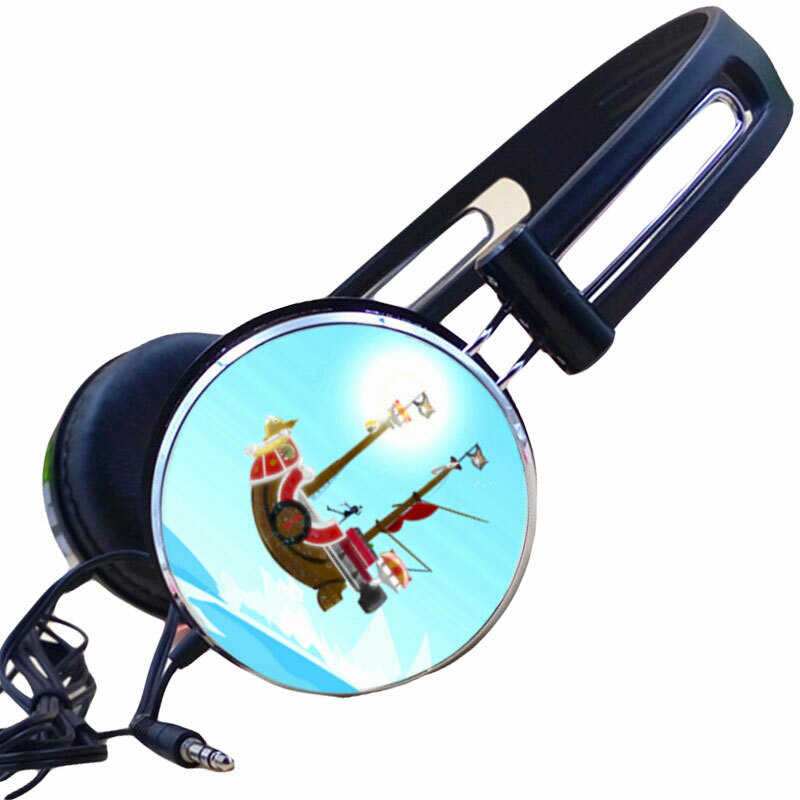 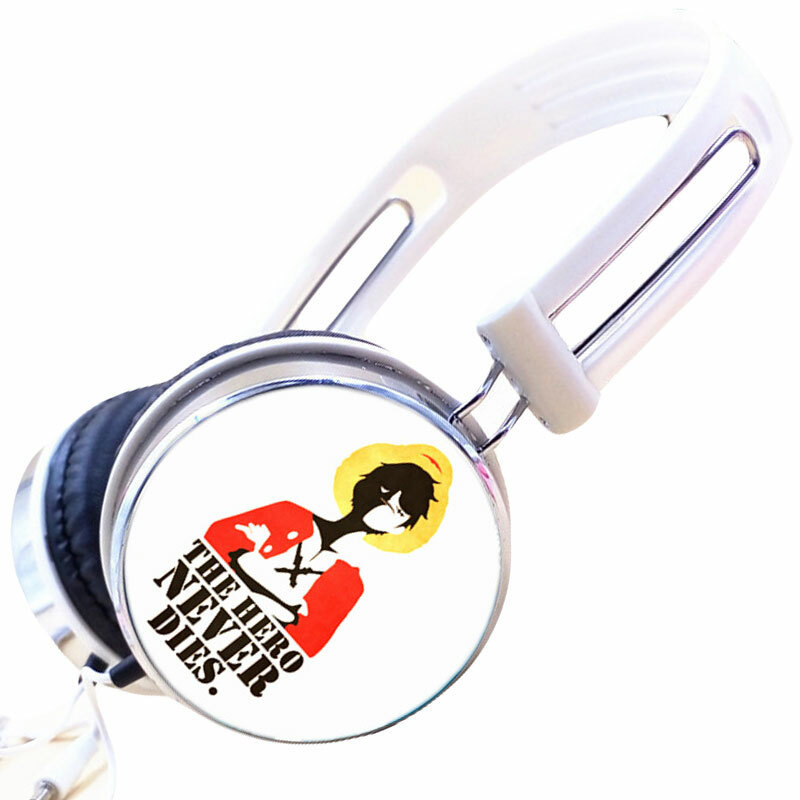 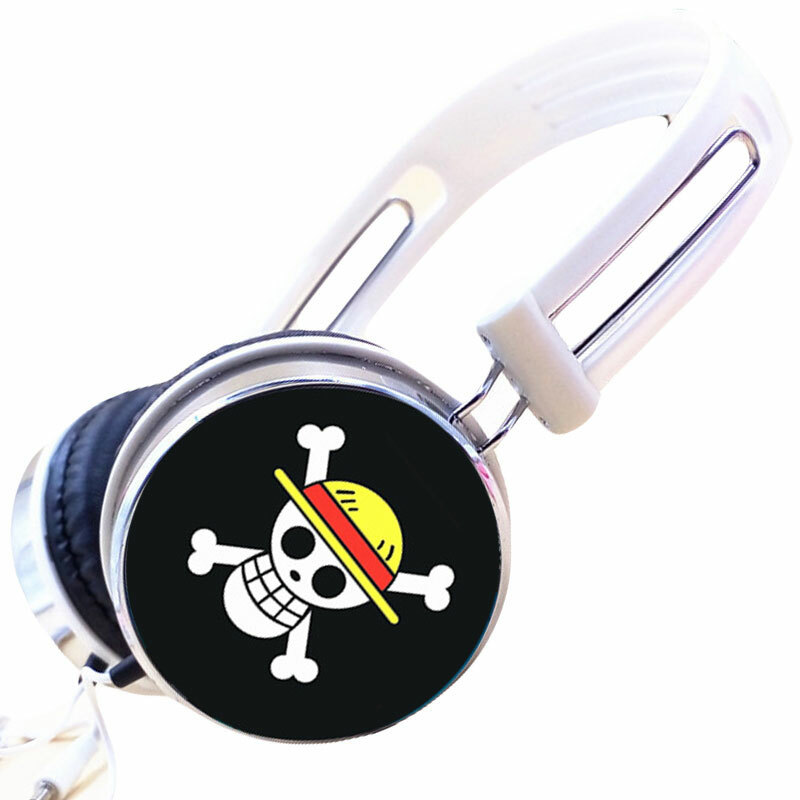 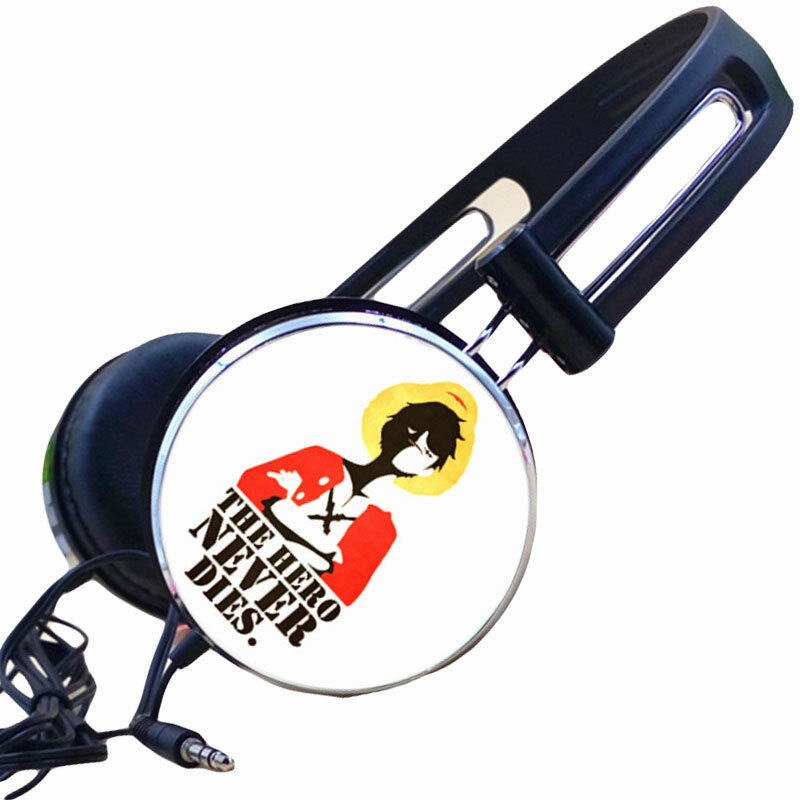 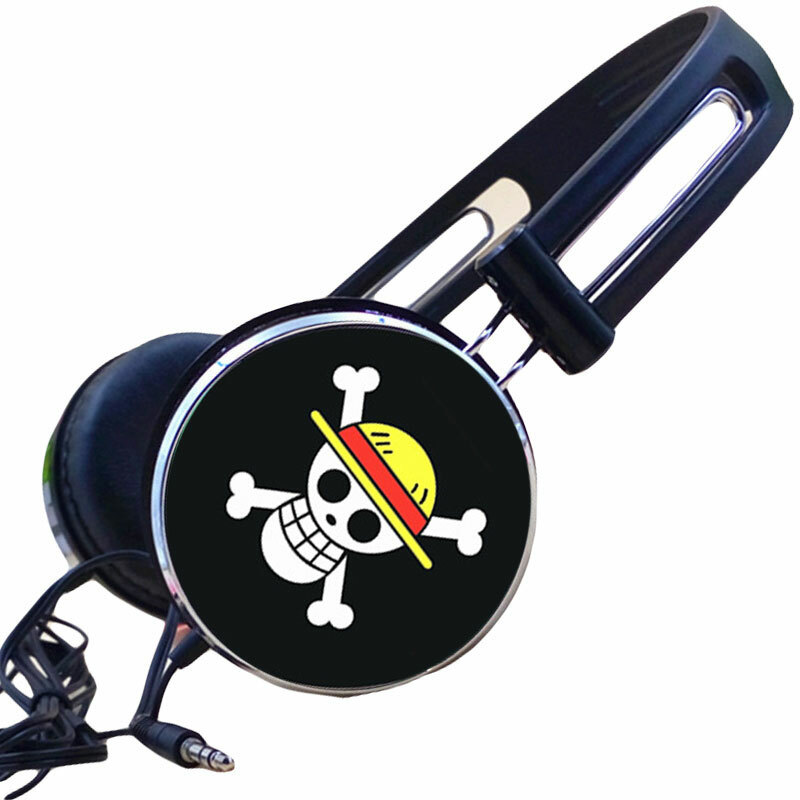 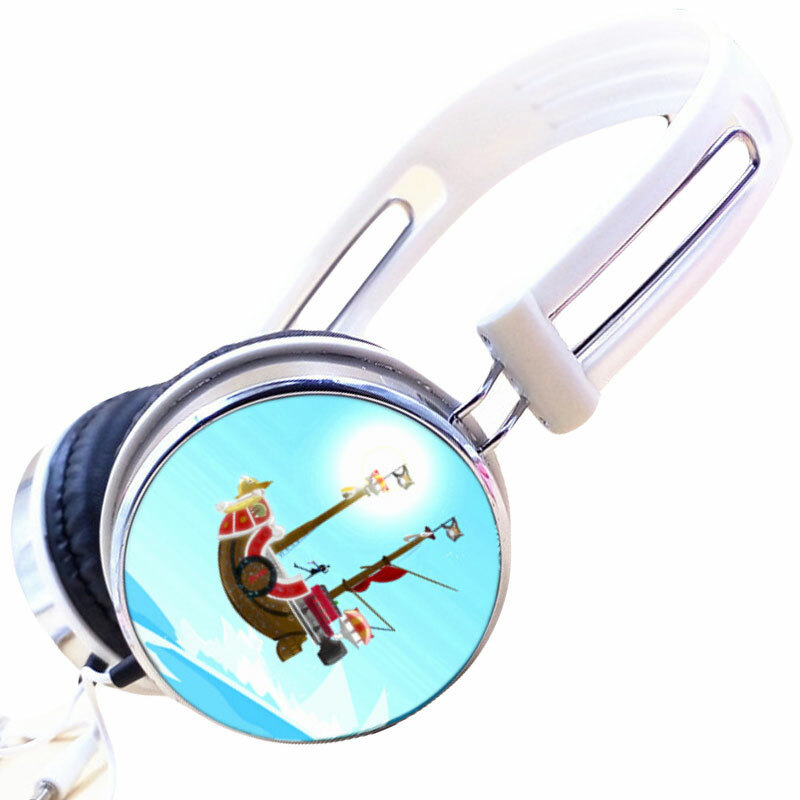 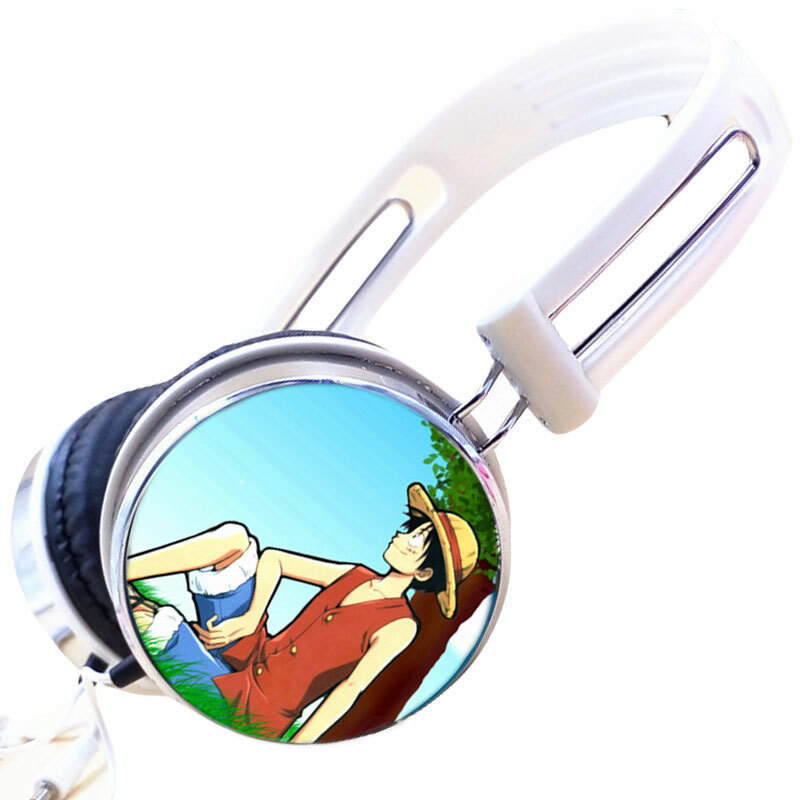 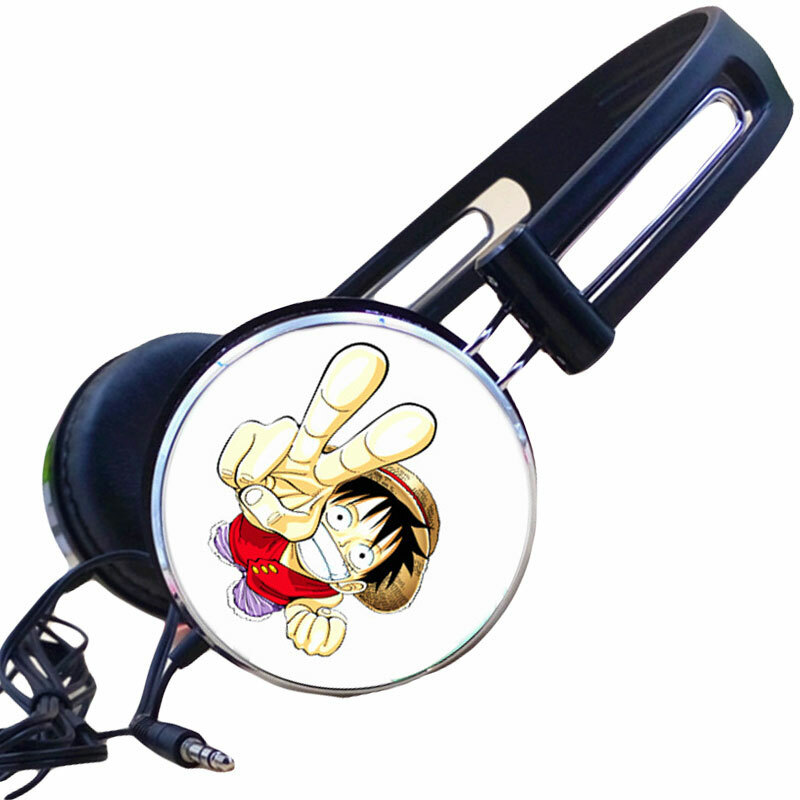 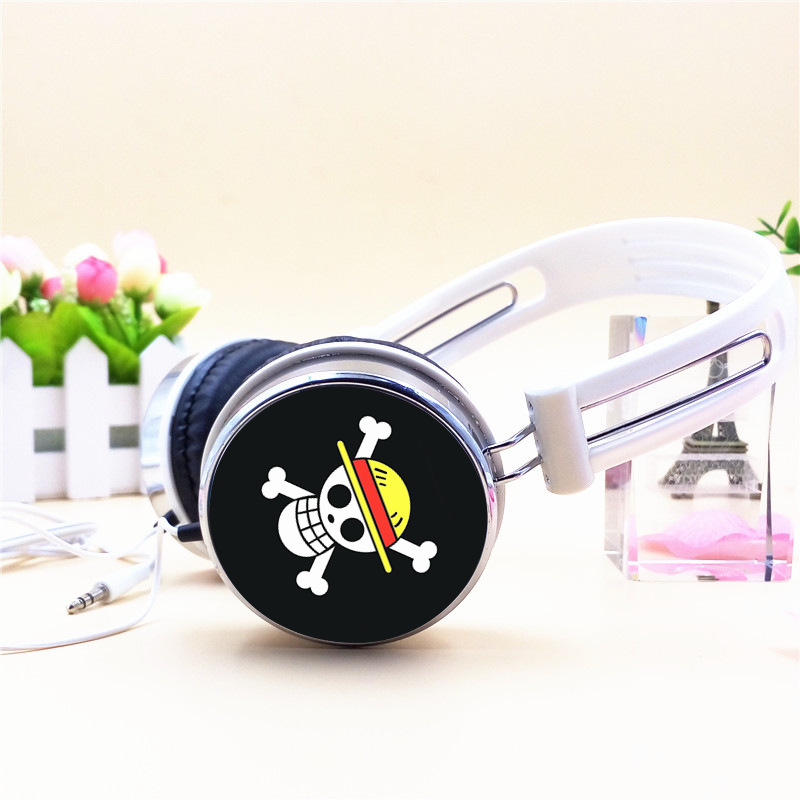 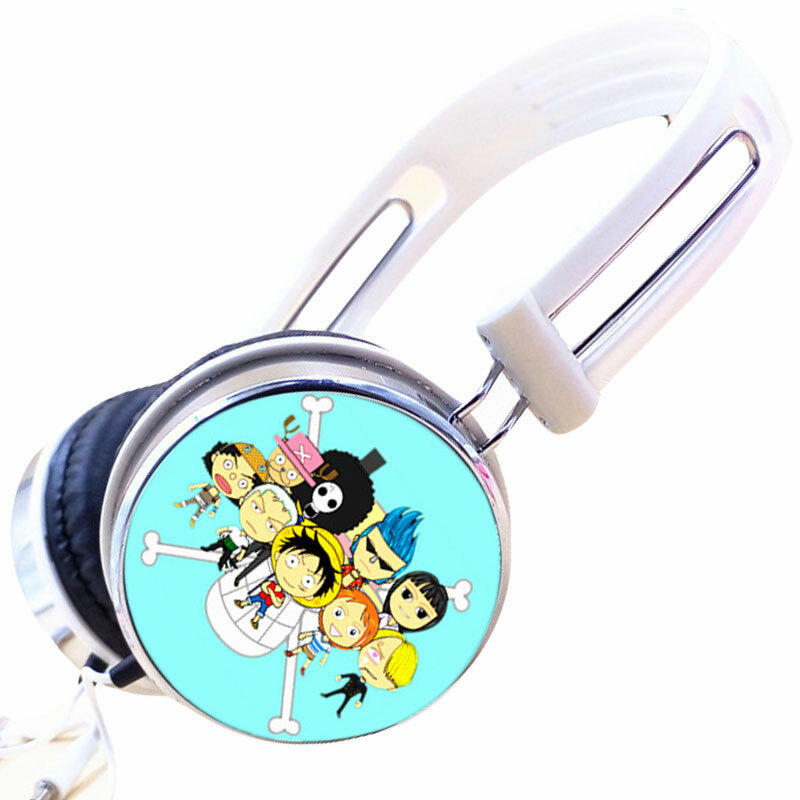 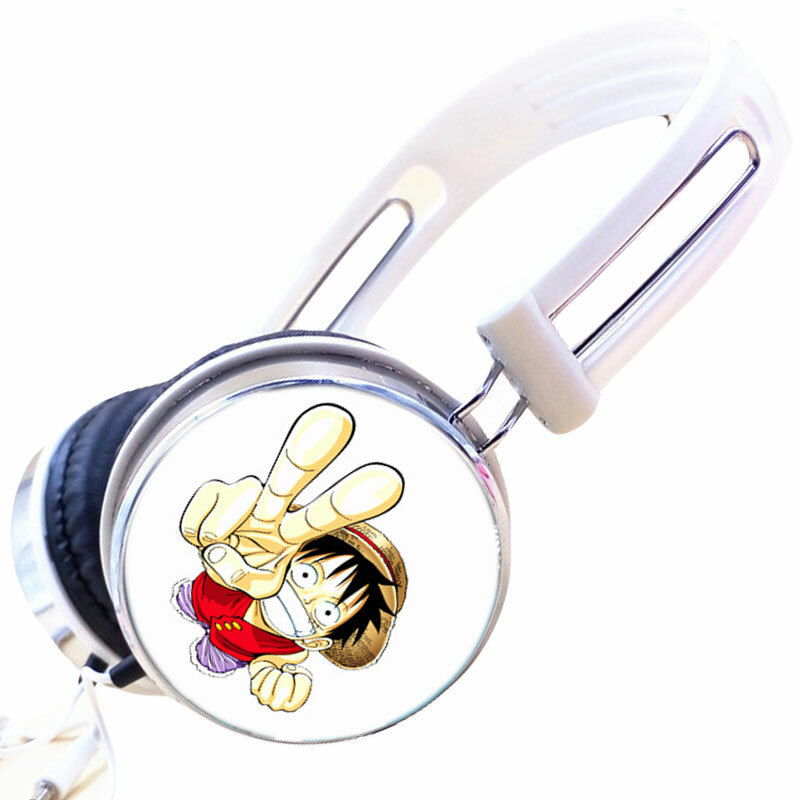 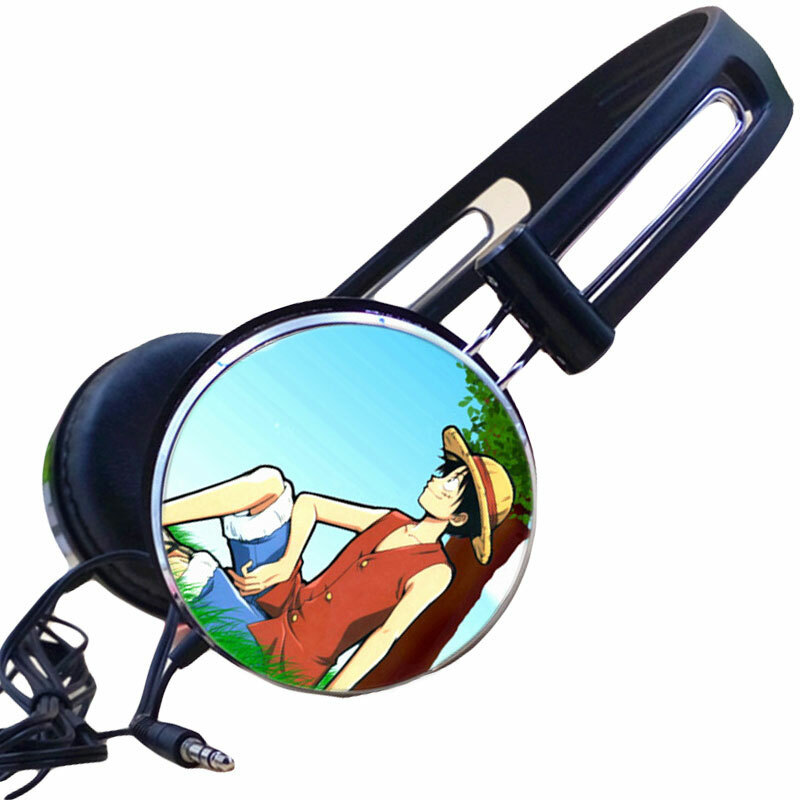 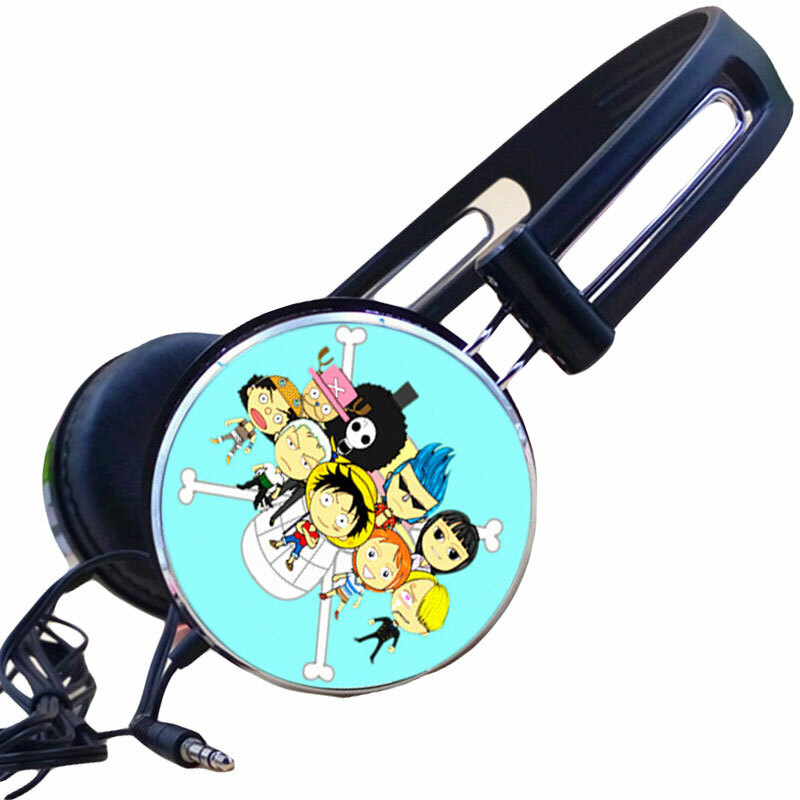 in the end,we sincerely wish you have a good time during your One Piece Anime Headphone Cartoon Earphone Music Headphones Gaming Headset Headphones for Iphone Samsung Xiaomi Huawei Nokia buying.